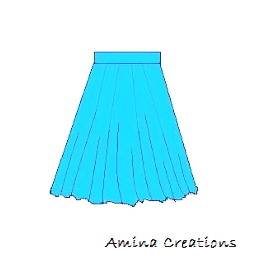 Half flare Umbrella style skirts and anarkalis are in vogue now. 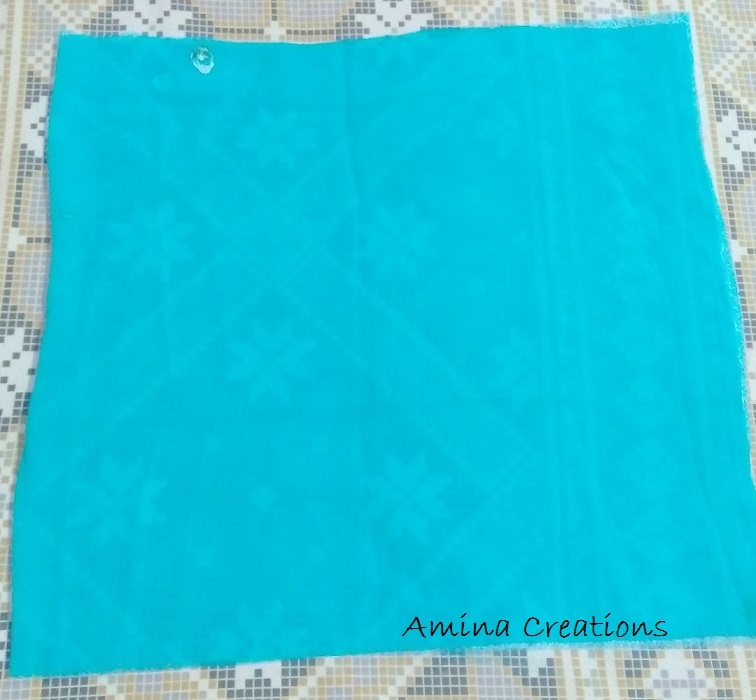 Not only are they attractive but also comfortable to wear and less bulky compared to full umbrella style dresses. In this tutorial I would be discussing the method of cutting the cloth in half flare umbrella style. 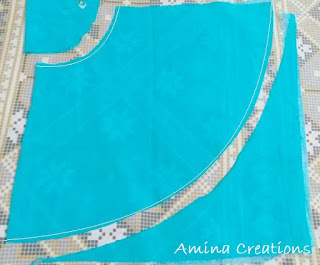 You can use this tutorial to stitch either a frock, skirt or an anarkali suit. 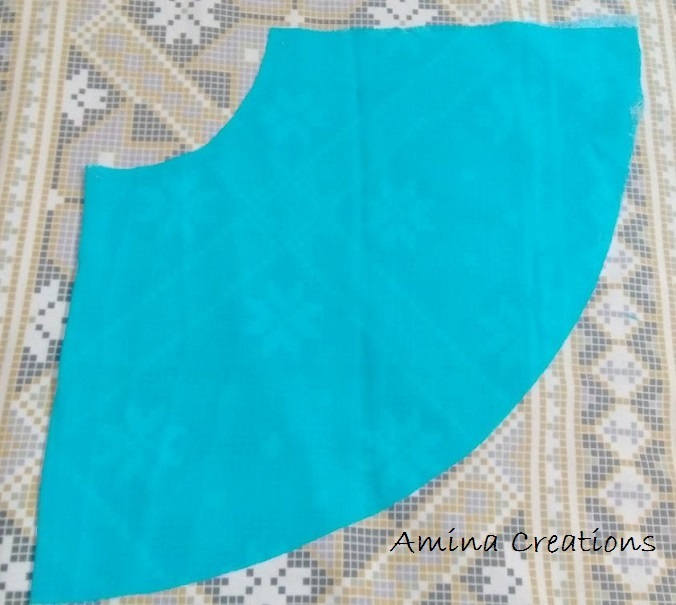 First take the cloth and fold such that the reverse side is seen and two selve edges are on top of each other. 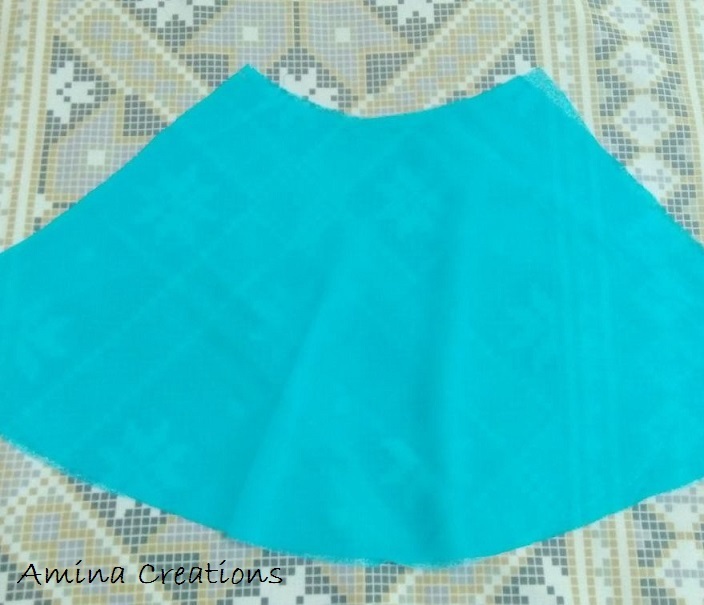 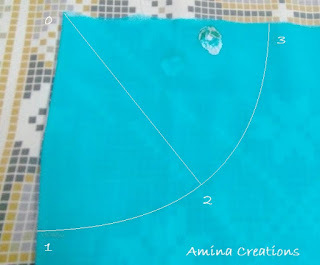 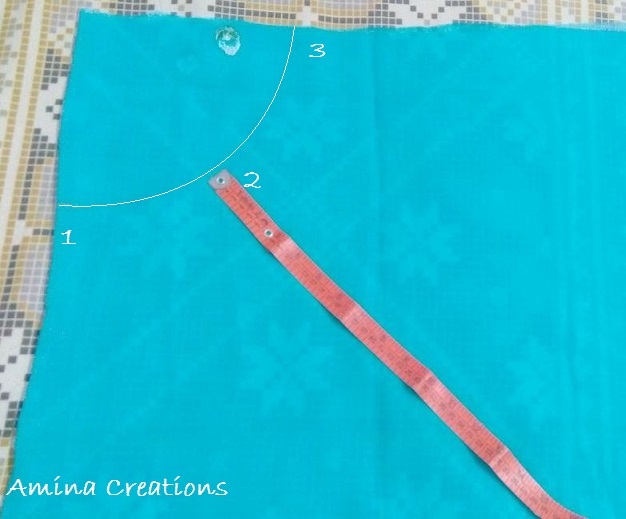 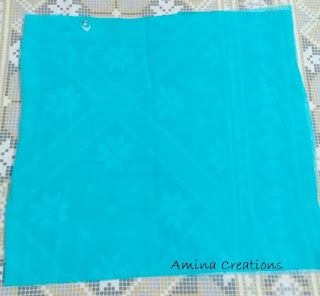 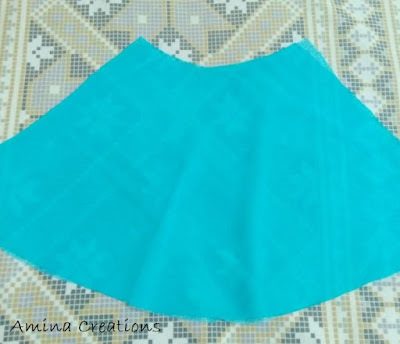 You can use this to make a half flare skirt, frock or half flare umbrella style anarkali. 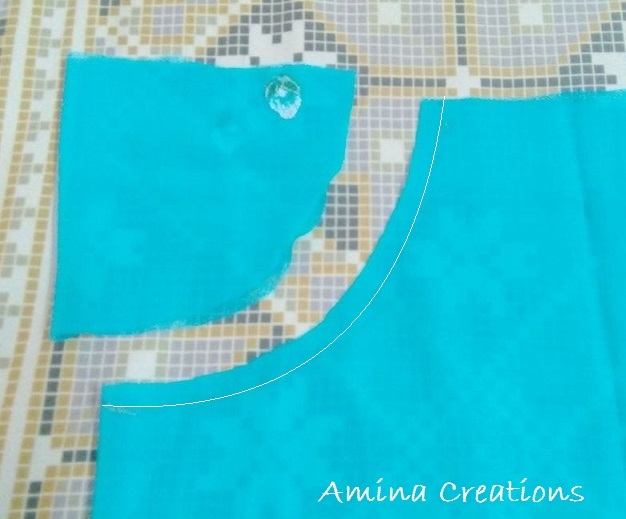 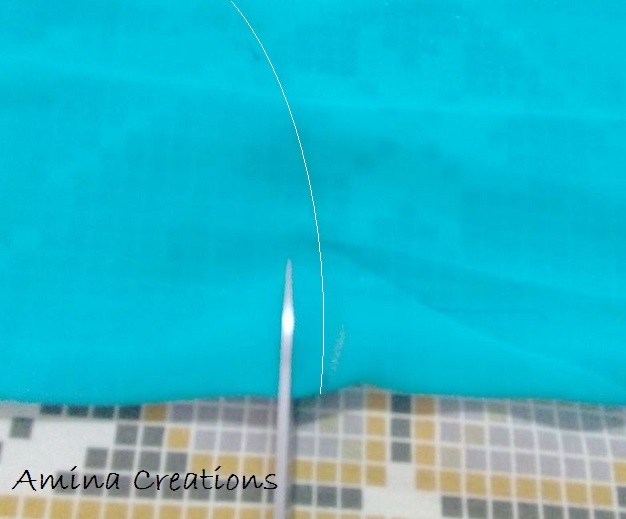 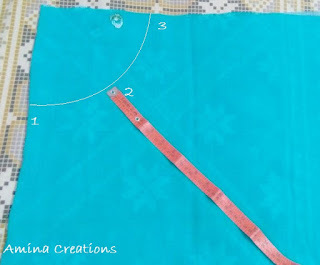 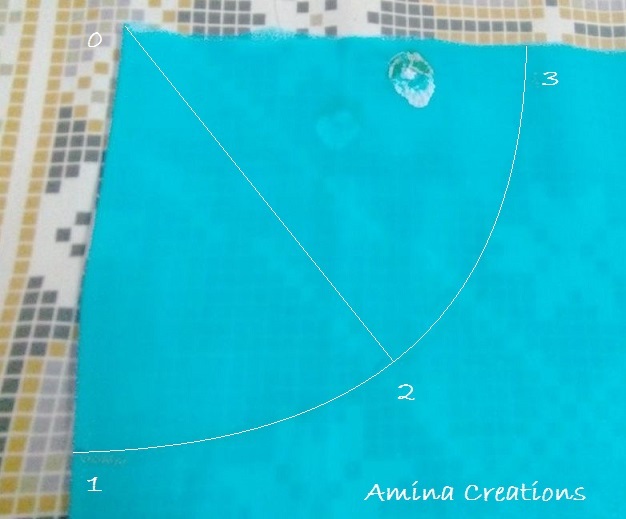 For the method on how to stitch half flare umbrella cut anarkali and the method of stitching the half flare umbrella style skirt check out the following links.